COMMENT | I am sick and tired of this horse manure. When Umno supreme council member Tajuddin Abdul Rahman “warns” the DAP of the allegations of blogger Raja Petra Kamarudin aka RPK about a “Chinese” takeover of the federal government, all I can say is, why hold elections at all? 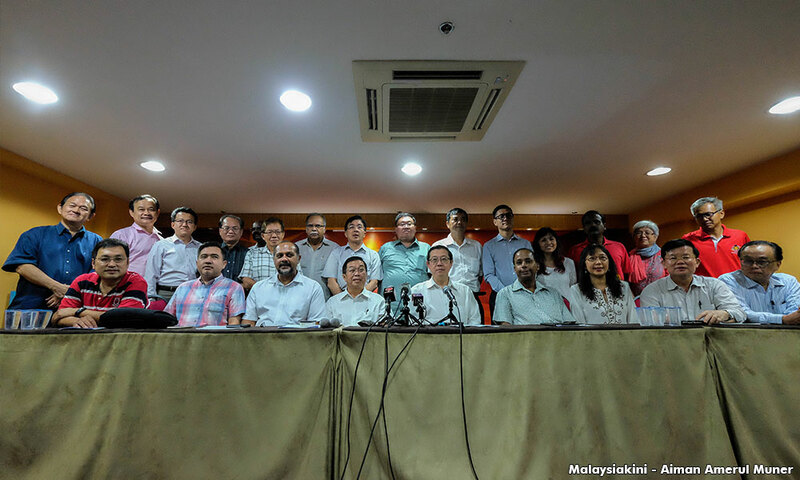 Why not ban all opposition parties starting with DAP? What does this “warning” actually entail? What is Umno going to do if the allegations are true? And this is the insidious part. The allegations are that billionaire Robert Kuok wants to bring down “Malay” rule and wants to split the Malay community and he does this by funding the DAP, amongst other nefarious activities. Hence anything to do with the opposition - exercising your democratic rights, freedom of speech and the usual high-level influence, which is part and parcel of the capitalist process - automatically becomes an act of treason against the Malay community. This is essentially what these “allegations” amount to. So Kuok and his defenders have to either claim that he does not channel funds to DAP - thus negating his democratic right - to “disprove” allegations by the Umno hegemon, thereby conforming to the racist narratives of Umno, or admit they did it - which is their democratic right - thereby (again) conforming to the racist Umno narratives. It is tough being a non-Malay plutocrat in this country. Is Umno saying that it is a crime to fund the DAP? Is Umno saying that it is crime to vote for the DAP? Is it a crime to acknowledge that systemic racial inequalities are detrimental to Malaysian social, political and economic life? Is it a crime to point out that the systemic imbalances that favour one racial group over the others has not proven to benefit the preferred racial group? In short, is it a crime to vote against Umno? If these are crimes, then why not prosecute them? If these are crimes, why not ensure that the wrongdoers are brought to justice. If these are crimes, then why is the federal government not doing anything about it? To put it very simply, rich people always attempt to influence the political system they operate in. This is capitalism. Rich people attempting to influence the political elites, and the political elites attempting to enrich themselves by creating policies that favour plutocrats is unfortunately part of the democratic process. It happens everywhere. Except in Malaysia, the political elites are Malay potentates and their non-Malay enablers. So when the manure hits the fan and the former are struggling for power, it is the latter who feel the brunt of this power struggle. Systemic racial privilege does not work. If you are a supporter of the establishment and see that it does not work, surely you would attempt to influence the establishment into abandoning policies that would bring ruination to the country. This is what intelligent people within the establishment would do. And if the establishment does not pay attention, you would of course turn to other powerbrokers who could stop policies that would endanger the country. Of course, when you do this, you invite the wrath of entrenched interest who believe that you are beholden to them, and them alone. 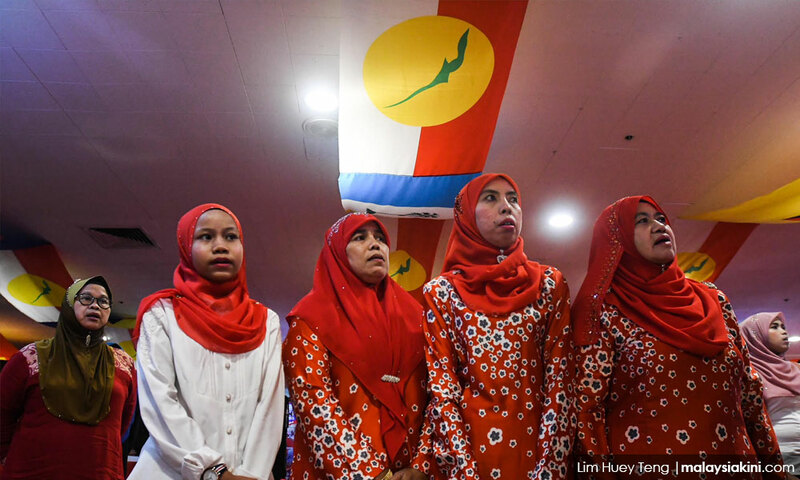 So non-Malays, who have had their contributions “Umno-washed” out of the history books and always have to demonstrate loyalty to their country, have to put up with allegations that by exercising their fundamental rights means that they are anti-Malay or anti-Islam. With this in mind, since they pose such a danger to the Malay community, why hold elections at all? Why have political parties to represent their interest at all? On the one hand, we have Umno raving about how the DAP is going to bring about Chinese rule through Malay proxies and on the other, we have the prime minister warning the Chinese community - “If there is no peace in our country, what will happen? The Chinese will be the first to be targeted if there is no peace in this country. If DAP is an existential threat to the Malay community, then the only way to actually safeguard the community is to ban DAP. 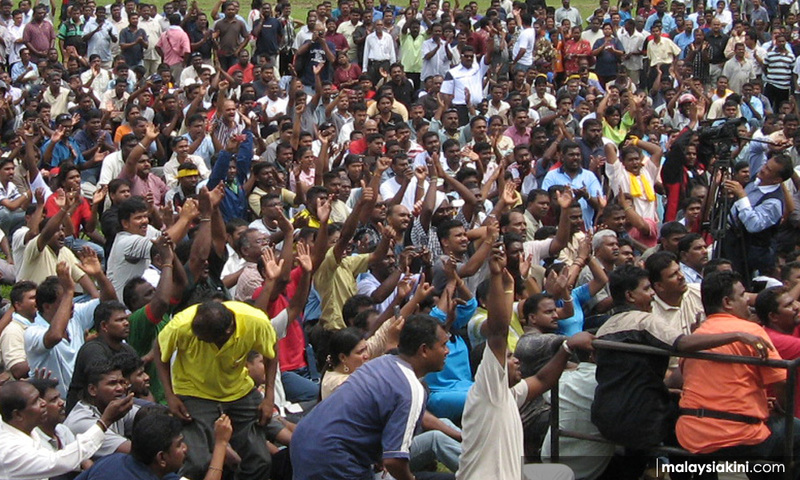 If the Malay component of Pakatan Harapan is in reality proxies for the mandarins of the DAP, then the only logical strategy to ensure that these collaborators do not destroy the country, thus making the “targeting” the Chinese community inevitable, would be to ban all Malay opposition political parties as well. This way Malaysia does not need to hold elections and the Chinese community would be safe from Islamic extremists, the Malays would be safe from the secret agenda of Chinese rule and the Indians... well, who knows what the Indians would be safe from? Furthermore, Umno would not have to worry about plutocrats funding the DAP or the opposition, and all that money that is going to opposition parties could be put to better use. What that is, I have no idea but I would assume it would be channelled to agendas that would ensure that there is no split in the Malay vote. But why stop there? 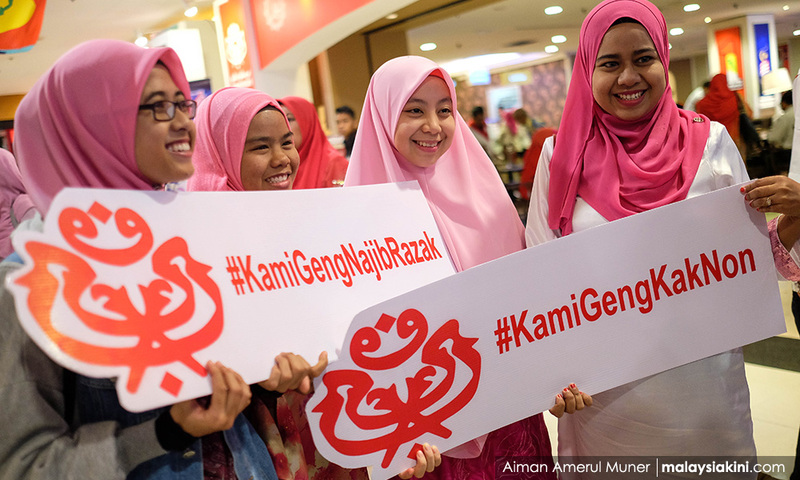 Since the Malay vote is also split on religious grounds, Umno should also ban PAS. Even though PAS is simpatico with Umno at the moment, they still pose a threat in that one can never tell when they will decide that the Umno big cheese is a ‘mahafiraun’ and that the Malay community should resist the corrupt and decadent practice of Umno. It has after all happened before. So, PAS should be banned pre-emptively before the banning of all the other opposition parties. According to the narratives of Umno, this is the only way to ensure that our country is a stable, prosperous “Islamic” state. This is exactly why smart people are leaving this country. This is exactly why smart people working for and in the establishment give up on disgust. This is exactly why people have lost faith in our political process. Never let it be said that I do not have the best interest of this country at heart.